Whether you are inquiring about become a referee or furthering your certification, Kansas Youth Soccer encourages and supports you! 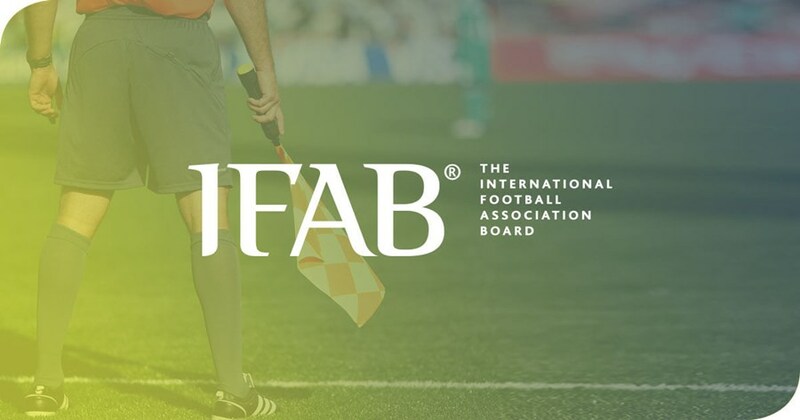 For more detailed information regarding Referees, please visit the official home of United State Soccer Federation referees, assessors, instructors, mentors and assignors in Kansas. Click here to create/login your Got Soccer Referee Account with Kansas Youth Soccer.